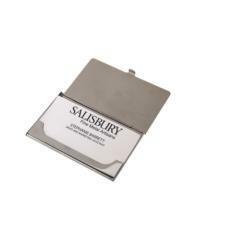 Salisbury’s products are produced to the highest quality standards. Our various collections have been ...... Read More Salisbury Fine Metal Artisans is a family owned company of proud and dedicated artisans who recognize the importance of preserving our heritage while creating new and exciting products that are sure to become tomorrow’s treasured heirlooms. 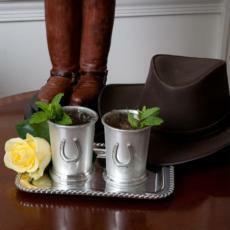 Salisbury makes lines in three different types of metals: pewter, sterling silver, and cast aluminum. Salisbury’s pewter and sterling silver items are created and handcrafted in the U.S.A., right in our factory in Easton, MD. Salisbury’s line of cast aluminum products are American by design. Ideas, designs, and prototypes are all created right here in our Easton, MD facility. The products are then sand cast in a facility in Mexico and they return to be finished by our artisans here in Maryland.